Magnesium is more important than calcium, potassium or sodium as it is required to regulate them. The chief function of magnesium is to activate certain enzymes, especially those related to carbohydrate metabolism. Elemental Values vs Intracellular Absorption. Does Size Matter? Our very successful and effective formula is based on ionic and homeopathic sciences and as such does not fit the traditional paradigm of larger RDA elemental values. 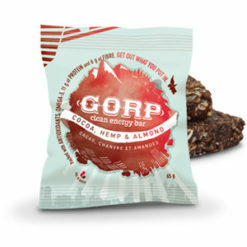 Products with more magnesium per serving do not typically translate to larger absorption rates. Cellular up-take is what really counts. More and more people are realizing the superior benefits offered by nano-particle ionic calcium and magnesium. 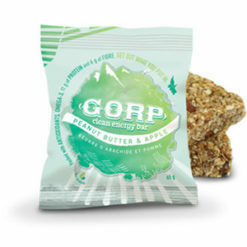 These are the newest class of mineral preparations in today’s market. This high tech proprietary process uses high energy input to reduce the majority of the magnesium molecules to a size of approximately 500-1000+ nanometers of electrically charged ions. With nano-particle ionic magnesium the problems of too much, unused, unabsorbed and wasted magnesium are eliminated. Just because we ingest a large quantity of minerals into our bodies does not mean it gets absorbed or utilized. It should be remembered that for any minerals to be absorbed into the cell, they must be small enough and in an ionic form to be transported through ion channels located in the cell membrane. Also, and importantly, small electrically charged mineral ions are absorbed through the sublingual and mucous membranes of the mouth, thus bypassing the digestive system. Nobel Prize winners Edwin Neher and Bert Sackman, M.D, were able to prove in 1991 that ionic channels exist within human cell membranes. They state: “An ion channel is like a tunnel running from the inside of a cell to the outside. Cells communicate with one another using the 20 to 40 ion channels which each cell has in its membrane”. This is how calcium and magnesium are transported and utilized in the cell. In his book, Chemistry and Biochemistry of calcium, W.G. Robertson stresses the importance of the difference between ionic and non-ionic forms for health benefits. This difference is very important because our bodies recognize, utilize, and metabolize only ionic forms. If the mineral is not in plant or ionic form, the body tries to ionize it in the stomach, which involves optimum levels of gastric-acid. Success in changing ingested minerals into an ionic form differs exponentially with age. 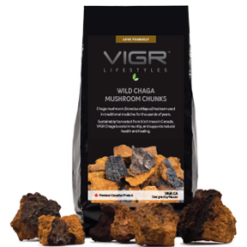 Consuming nano-particle sized ionic minerals, eliminates the need for the digestive process. Over 1200 people in the study by Grossman and Kirsner (involving the Veterans Administration Centre, the UCLA Medical Centre CA, and the U of Chicago, IL) demonstrated that with age, levels of gastric acid in both men and women are significantly reduced. Many stomachs have a hard time digesting anything, let alone “stone or rock-type” nutrients. 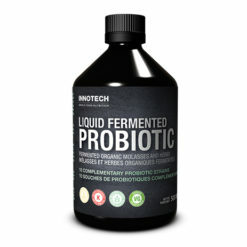 Ionic minerals, eliminates the need for the digestive process. Magnesium may be the most important element needed by the human body. 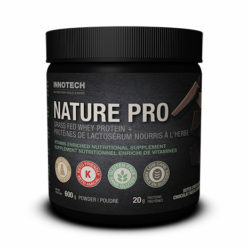 It is a co-factor in activating over 350 different biochemical reactions including energy production, protein synthesis, bone formation, creation of new cells, contraction and relaxation of muscles, activation of B vitamins, proper functioning of the nerves, heart, kidneys, adrenals, and brain. Magnesium also slows bone turnover, the routine breakdown and rebuilding of bone, which is important in protecting against bone loss and bone brittleness (osteoporosis). A recent article published in the Stanford University Journal of the American College of Nutrition, Vol. 23, No. 5, 501S-505S (2004) showed clearly that optimum levels of Magnesium could do all the things that ”Statin” drugs do without any side effects. Other articles show magnesium to be Nature’s “calcium-channel blocker”. It’s also used extensively to control heart arrhythmias in hospital ‘ER’ and heart units. 95% of our population is deficient, or below healthy levels, including many of those who are already using magnesium. Most magnesium capsules and tablets are not completely absorbed by the body. If it’s not ionic, the body cannot readily absorb it! 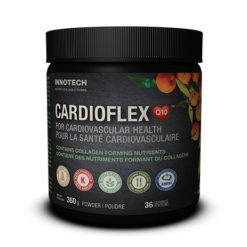 Also, it is not simply a question of whether it is organic or non organic, but rather, does it get absorbed or not and how much of it stays within the body. Why is there only 25 mg of Magnesium per serving? Typical absorption of minerals like magnesium is around 5%. If you consume 350 mg of Magnesium and only absorb 5%, this would equate to 17.5 mg of Magnesium. Absorption depends on the ability of the stomach to ionize magnesium. 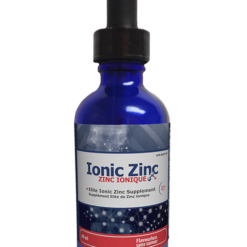 Liquid Ionic Magnesium™ is absorbed in the mouth and stomach. 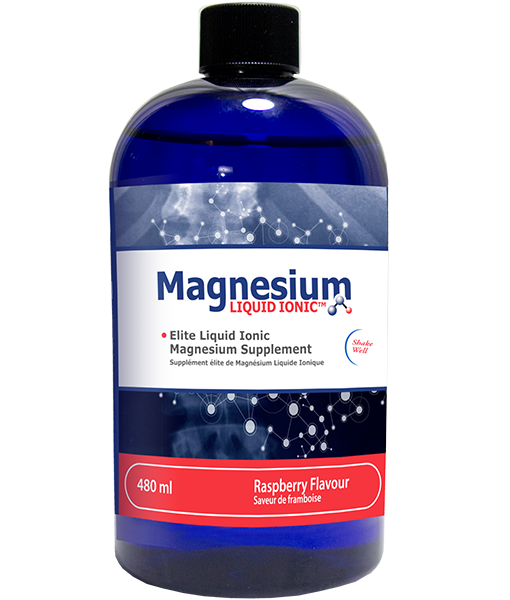 It bypasses the digestive process where most other magnesium products fail. 25 mg of Liquid Ionic Magnesium™ works wonders for those deficient in magnesium (70-80% of the population). 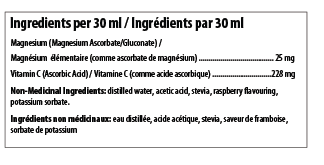 Magnesium (Magnesium Ascorbate/gluconate) 25 mg, Vitamin C (Ascorbic Acid) 228 mg, distilled water, acetic acid, stevia, raspberry flavouring, potassium sorbate.